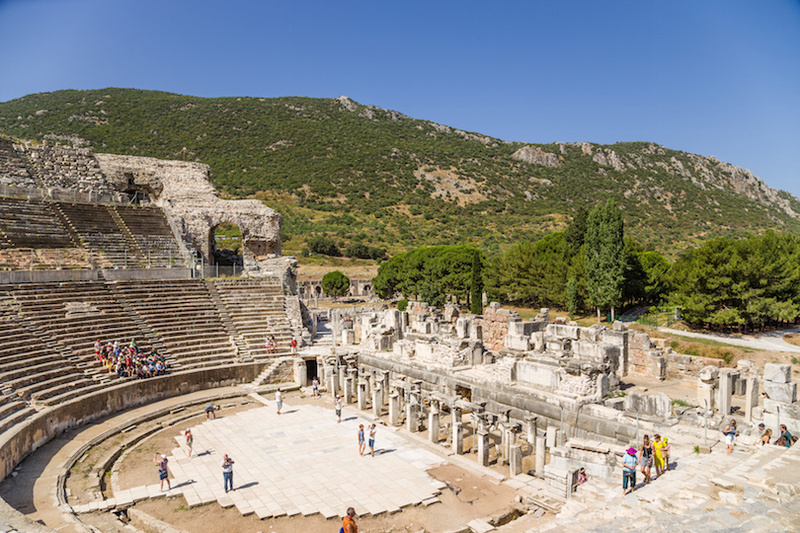 One of the most important tourist attractions in Turkey is the archeological site of Ephesus. 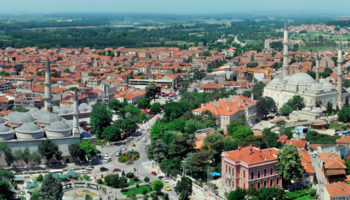 The city was once a hub for the Mediterranean, a mixing pot of culture and diversity and a true example of a classical metropolis. 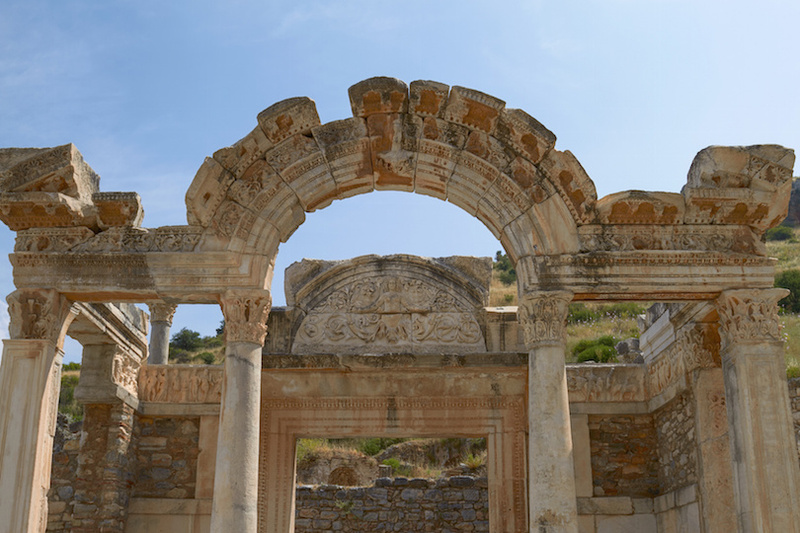 With so many architectural structures now uncovered, Ephesus is a must-see destination for culture lovers and archeology enthusiasts alike. Ephesus was declared a Roman settlement in 133 BC, although it did not reach its peak until some 200 years later. 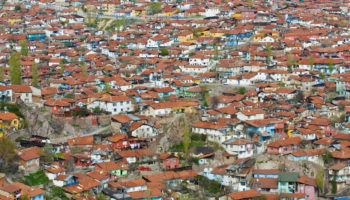 At one point, when the city was the capital of Roman Asia Minor, Ephesus housed more than 250,000 permanent residents. 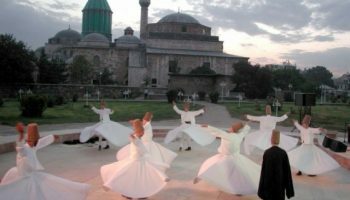 Religious scholars even believe that St.Paul lived in Ephesus, fostering Christianity among many other religions. With the decline of the harbor of Ephesus, and the sacking of the city by Germanic Goths in the third century, Ephesus began its decline. 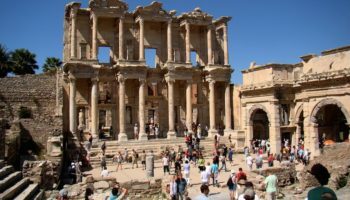 For roughly 1,500 years, Ephesus was all but forgotten. 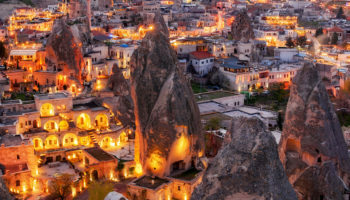 The remnants of this incredible classical city were hidden from the world until the 1860s, when an international team of archeologists began unearthing the ruins. 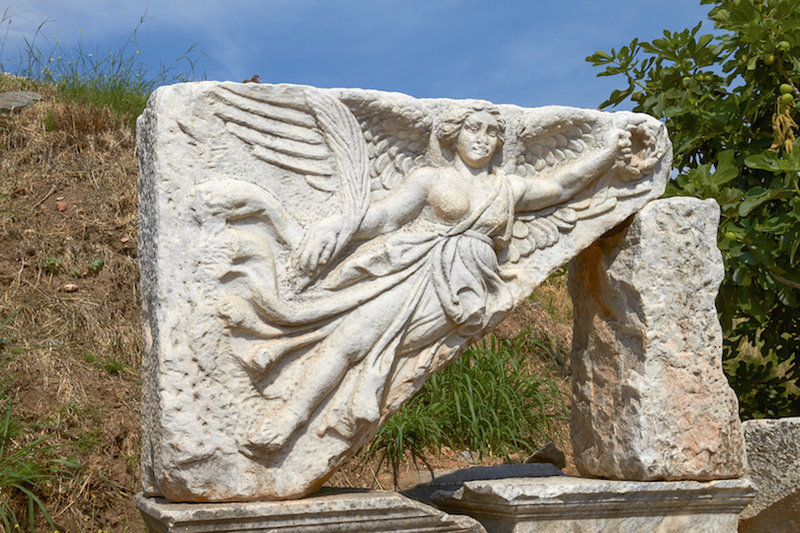 Today, less than 20 percent of Ephesus has been excavated, but it is still one of the largest accessible archeological sites in the world, and over a million visitors come each year to explore it all in person. 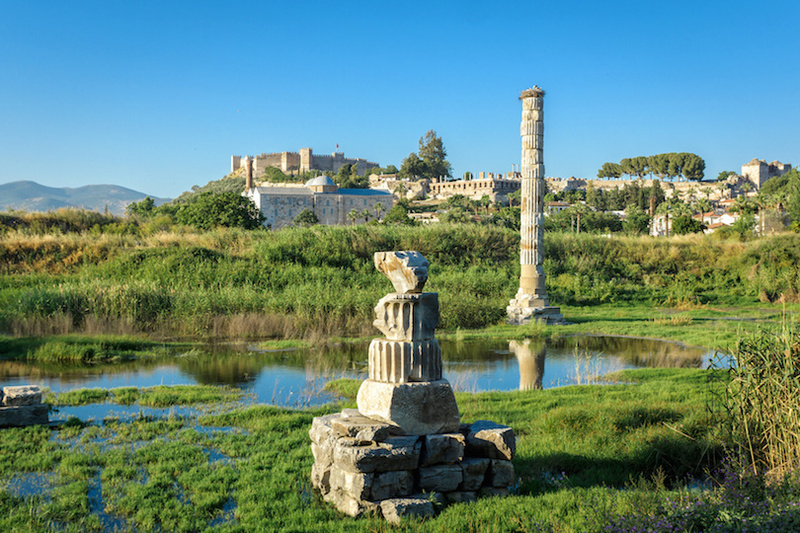 Without question, the most famous structure in Ephesus is the Temple of Artemis. Also called the Temple of Diana, this is a piece of Greek architecture that was once known as one of the Seven Ancient Wonders of the World. 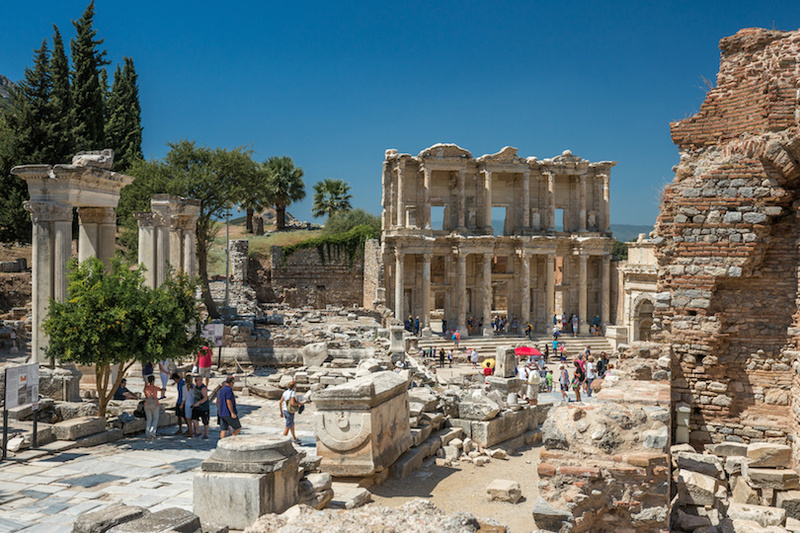 The temple was once the largest on the planet, showcasing just how important the city of Ephesus was. Unfortunately, the temple itself was largely destroyed around the fifth century, but it is still possible to tour the ruins. Some of the most recently excavated attractions in Ephesus, and certainly some of the most popular, are the Terraced Houses. 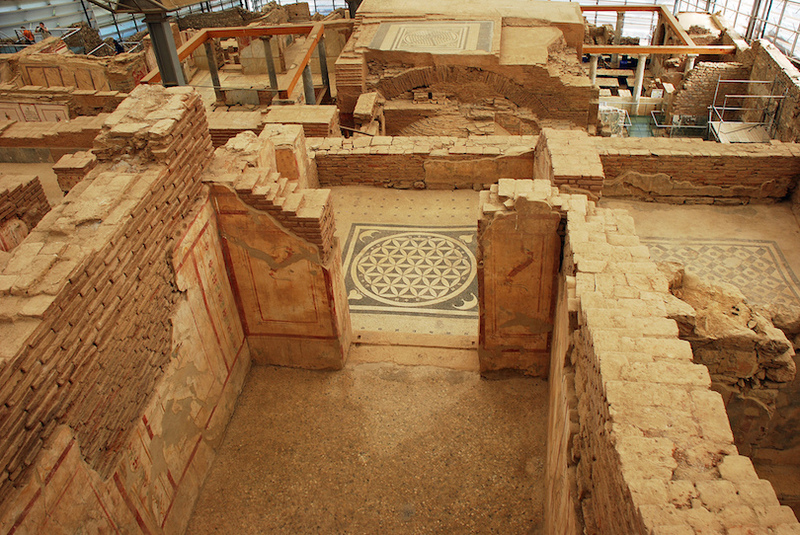 These were the homes of the richest residents of Ephesus in approximately the first century, and they were built in a modern Roman style. 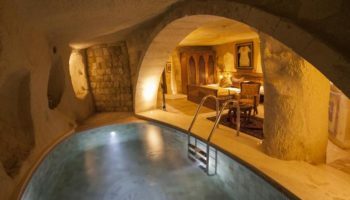 Remarkably, some of the homes had hot and cold baths, marble floors and even heating systems. 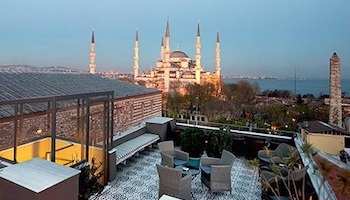 On the walls, you can spot unusual artwork, mosaics and even love poems scrawled by hand. 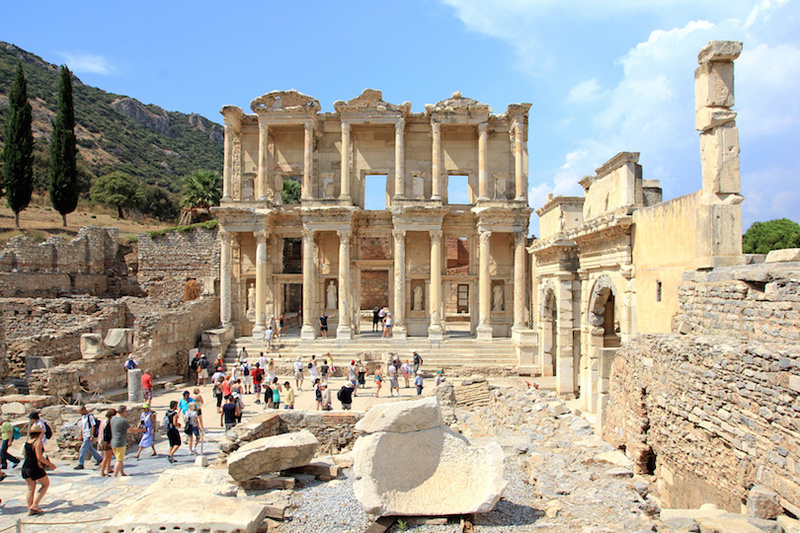 No trip to Ephesus would be complete without seeing the famed Library of Celsus. 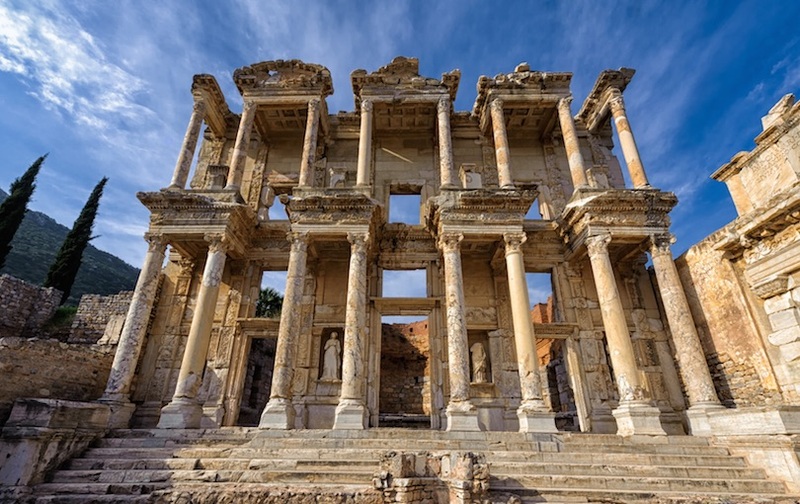 Built in 123 AD, the library was once of the largest libraries in the ancient world, coming in third after the libraries of Alexandria and Pergamum. The library has been restored, making it easier to see its two-story design, its columns and its capitals. Be sure to admire the four statues that represent the four virtues. While these are now replica statues, and not the originals, you can still see Sophia, representing wisdom, Episteme, representing knowledge, Ennoia, representing thought, and Arete, representing goodness. In order to see as many of the incredible landmarks that are found in Ephesus, you’ll need to spend some time on Curetes Way. 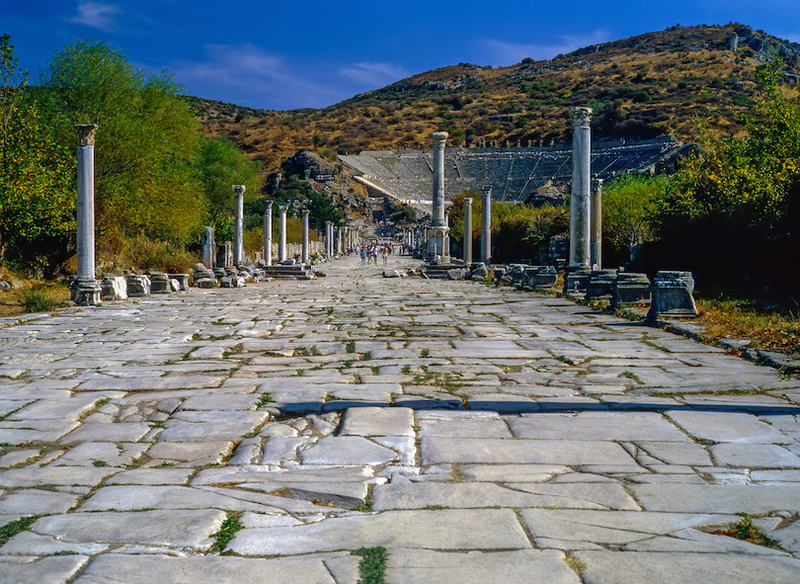 This is the main road that runs through Ephesus, and many of the buildings on either side once served as shops and homes for the countless residents living in the city. Be sure to admire the ground as you stroll along Curetes Way, because the marble surfaces were intentionally marred to prevent slickness when it rained. Some of the marble blocks underfoot are inscribed with Green names, which proved that the work had been done and therefore needed to be paid for. Depressions on either side of the road are where lamps would have been placed to illuminated the thoroughfare by night. 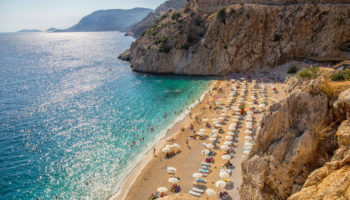 Just two miles from Ephesus is the town of Selçuk, where many visitors choose to spend time before or after exploring the ruins of Ephesus. 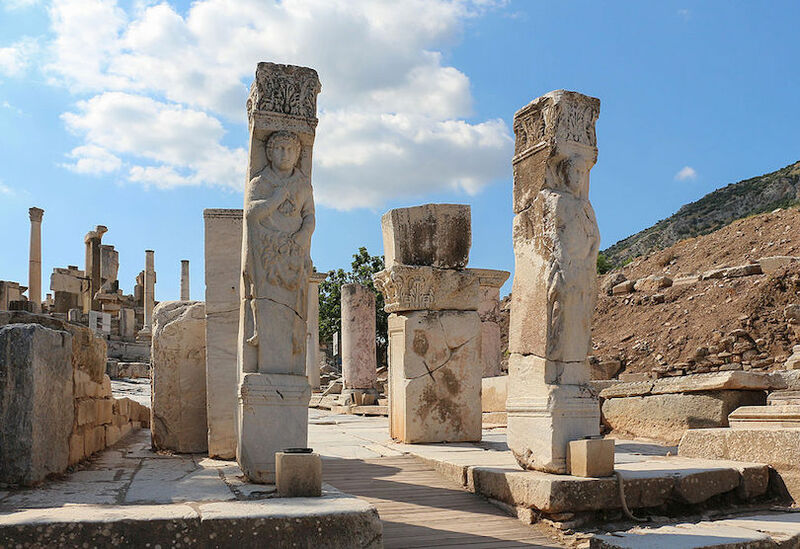 In the center of Selçuk, you might want to stop and admire the Roman aqueduct that once supplied water to the city, or you could learn a little more about the archeology of the region by exploring the collections at the Museum of Ephesus. 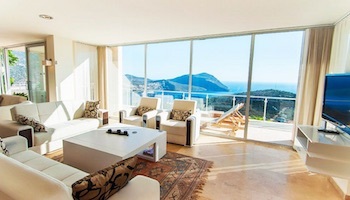 You can also browse at the market or pick up double knot carpets, the most popular souvenir from the area.